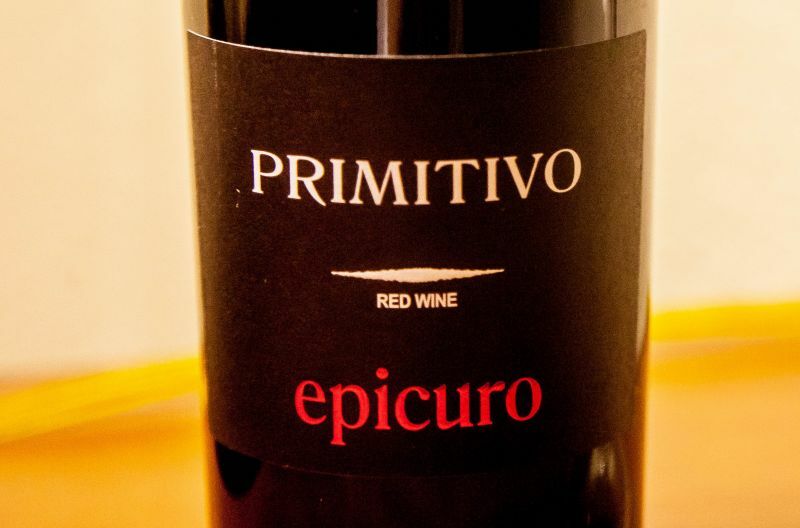 This week our bargain wine is Trader Joe’s Epicuro Primitivo. It cost $4.99. 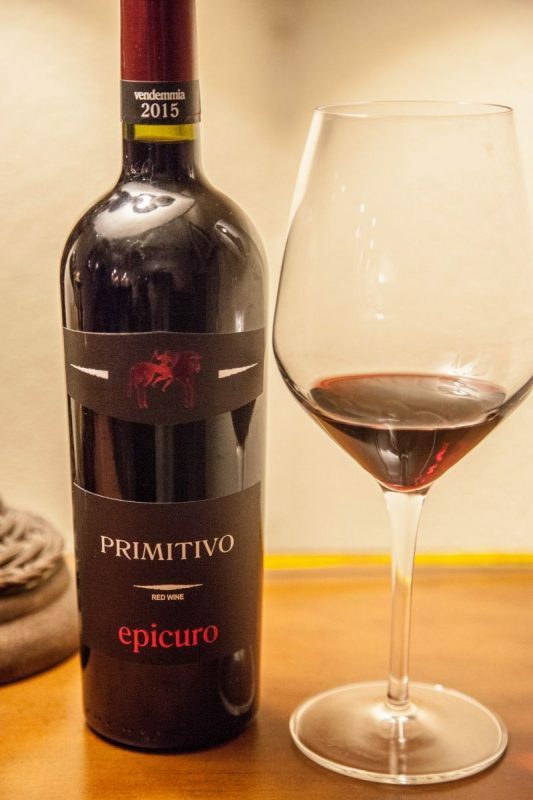 Primitivo is the Italian name for the grape known in the US as Zinfandel. The wine came from Puglia, in the heel in the South-East of Italy. The nose offered musty leather, lemon, mint, and licorice. After the wine had some time to open up, some raspberry was added to the smell. The taste was plum with slight hints of blackberry. It was simple, lacking in dimensions. I felt that the wine had a sweetness that was out of kilter with the wine as a whole. Unsurprisingly, for such an inexpensive wine, the finish was fairly short, leaving just a hint of fruit in the mouth. My initial impression was positive, but when I came back to the wine the lack of balance and length bothered me. I was not motivated to finish the bottle. The price is excellent, but I shall not be buying more of this wine. Whilst this was not a California fruit-bomb of a Zin, I felt that it was closer in style to that kind of wine that a traditional Italian Primativo.